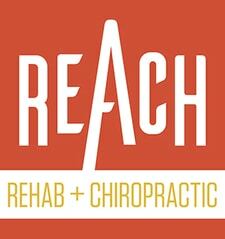 It’s been a busy a few weeks as I am going through a location change (concise details to come) while continuing to treat and train remarkable patients and clients. Is this my excuse for missing last week and getting this week’s issue in at the last minute? Well, yes. I’m going to keep my gab short n’ sweet as I found an intriguing informational email (like this one) about your overall health and wellness that you would not expect. I know what you’re thinking: He’s going to talk about some weird crap about food. Well, even though I’m passionate about food (good) because food is the number one way our body directly interacts with our environment, and the info I share is most definitely not crap, I’m throwing a curveball this week.